One of Britains top track & field, road running and cross country clubs, We are are a well established club, our athletes regularly compete at all levels. Then you've come to the right place! Despite our name, we are very much a London running and athletics club. We're based at Ladywell track, only 15 mins from Central London. Our men's, women's and junior teams regularly compete on road, cross-country and track, read all about our latest exploits. We cater for men and women of all abilities, across many age groups, events and disciplines. Non-members are welcome to join our training groups. Come down and try us out! We aim to keep our fees low, whilst offering a wide range of competition. Membership includes race entry to a number of cross country fixtures, club track championships races, and some road fixtures. Our track is well served by public transport. Lewisham, Ladywell, Catford and Catford Bridge stations are all in easy distance. A few photos from our cross country, road running and track & field endeavours. Looking for a local running club in South London? Then you’ve come to the right place! Despite our name, we are very much a London running and athletics club. Kent AC is an old and established athletics club. We are one of South London’s top athletics and running clubs. We cater for both Men and Women. We are based at Ladywell Track, Lewisham only 15 mins from Central London. We regularly compete on road, cross-country and track. We cater for men and women of all abilities from the fun runner wanting to get fit, to the serious international athlete and those making a ‘comeback’. Most of our training sessions are in or around Ladywell track near Lewisham. You are very welcome to come along and take a look and, of course, join in. 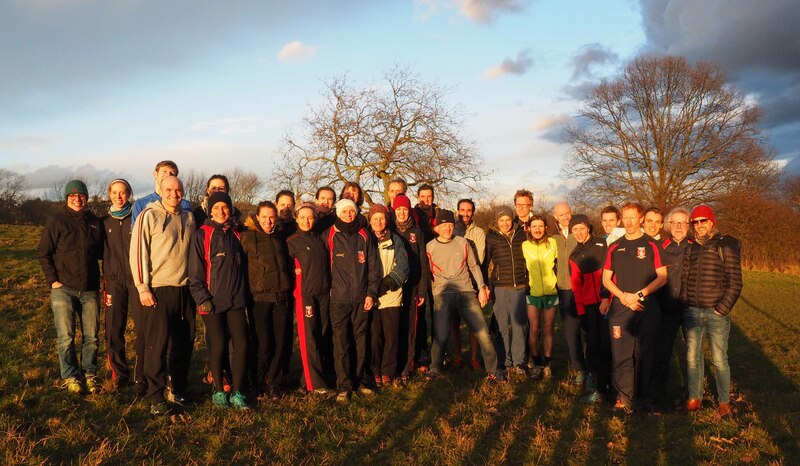 Our training groups are made up of all levels of runners from newcomers to International athletes who come from London and some from further afield. Most training groups normally operate at the club (Ladywell Arena, Catford, SE6 4QX) on Tuesday evenings throughout the year. Ladywell Arena is only 4 miles from Central London and is well served by public transport being only 13 min by train from London Bridge and has 8 bus routes serving it.